What if you were not you but some other creature? A cat? A dog? A sea turtle? By imagining yourself as something else you learn what all creatures share and how we are all connected by patterns of being. Combining a meditative poem with playful color-it-yourself images, If ends with a empowering message to be happy and at peace with yourself. 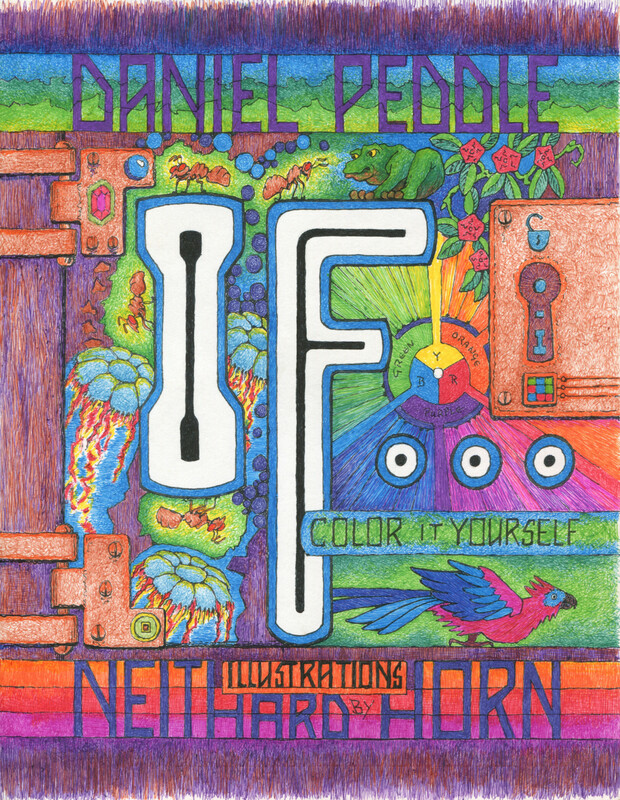 In the Summer of 1991, Daniel won a three month study grant to anywhere in the world. His fascination with British writers hearkening from the Lake District like Beatrix Potter, William Wordsworth, John Keats and many others, led him to the fells of North West England. Here, between the River Lune and River Eden, in the small remote village of Ravenstonedale, Daniel set up a studio and began teaching art at the local one-room school house. After gaining the trust of the faculty and students, he embarked on documenting the daily routine of the young students with a special focus on the recess period. 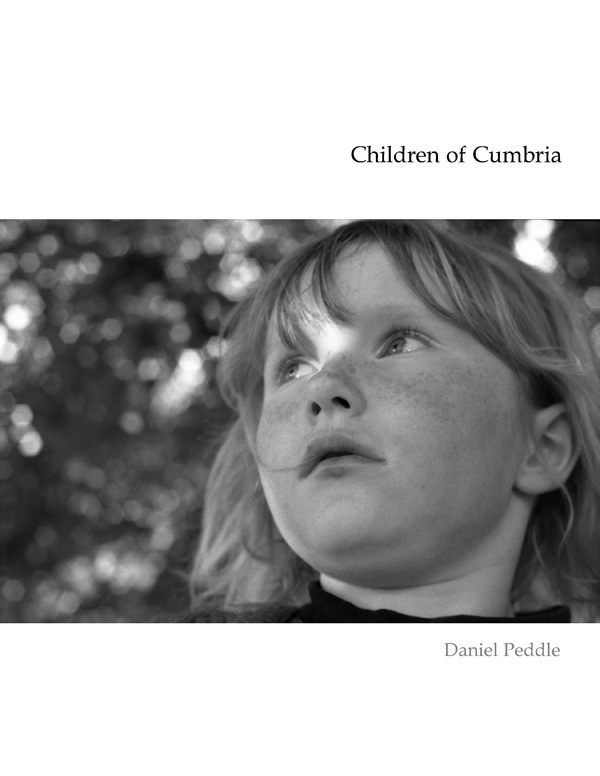 Children of Cumbria is the resulting 150-page book of insightful black and white photographs culled from thousands of images. It reveals the interpersonal dynamics, character and habits of children not yet encumbered by technology and city-life. A “portrait of playtime” is combined with intimate moments of solitude expressing a deep connection between children and nature. A retro trilogy with a precocious cast of three. The Back Talk Trio has a lot to say. Meet THE SMART ALECK – but you probably already know one. Have a CHAT WITH FAYE – careful though, she can be snippy. And whatever you do, do not answer THE MONSTER AT THE DOOR – he’ll eat anything and everything and just want more. Trust us, these three short chapters will be just enough! Hello new baby! The world is full of wonder. You cannot speak yet, but the sounds you make will soon be words. Yay! Eeek! Hi! Oh! You! Oooh Baby starts with YOU! The long vowel sound “U” can say so much like CHEW! Or BOOO! Or POOO! You will find them all and so much more in this fun little book. WEEHOO! 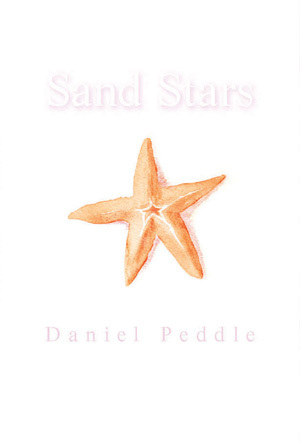 Two twin boys discover the joys of summer at the edge of the vast blue sea. The ocean churns and chortles, spraying the boys with morning mist. Splish! Splash! A veil of sea froth reveals magical starfish! The boys fill their pails with these strange beautiful creatures. And just before the mysterious deep reclaims its bounty, the clever twins share a secret message just for you and the universe. Now Mama and Papa call the boys home to their cozy cottage by the sea. Dusk settles and the moon glows. With not a single word, this simple book says so much! Mr. Grand is grand indeed! A rotund fellow full of hot air! When he trips on a ball at the start of his stairs, he soon finds himself sailing through the air like a balloon! He might just as well enjoy the sights and what a view he has from so high above! Rolling hills, and oceans blue. Farms and towns and cities too with tiny people waving far below. Oh no! They think he is a UFO! 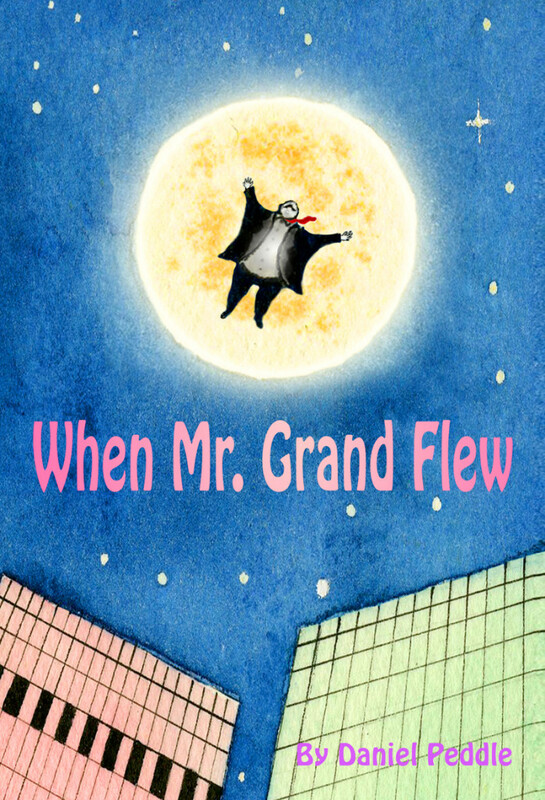 Mr. Grand will never be the same! 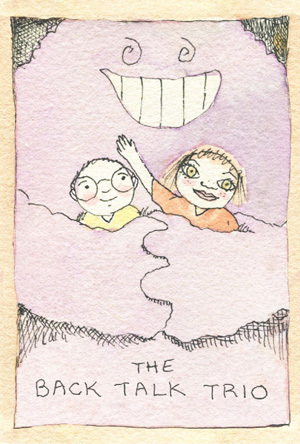 A cautionary tale with a twist, this silly book ends with a wink! It’s spring! A sweet little girl rushes from her home. Everywhere she can see, daisies are in bloom! A breeze rustles her hair and soft grass tickles her toes as she skips through the daisy field with bare feet. Now she stops to pick flowers and a little ladybug flies closer to see what she is making. A daisy crown of course because she is the princess of the world! But now the sun is setting and she must hurry home. 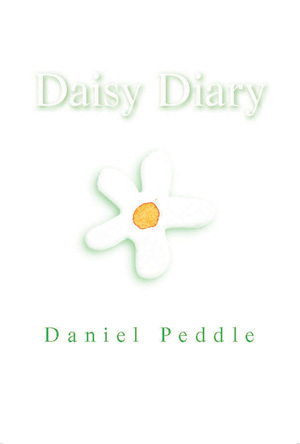 This book shows you that sometimes the best things in life are fleeting, like a dreamy spring day filled with flowers. One sunny winter day, a child has a wonderful time building a snowman. But what happens to the snowman after the child goes home? 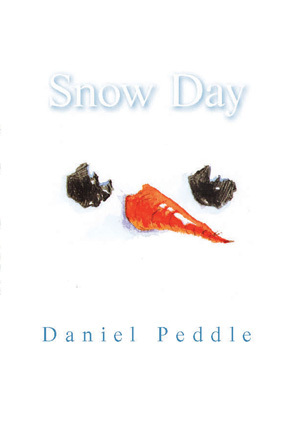 A wordless story full of fresh, cold air and the beauty of winter follows the play of light and the natural rhythm of the unfolding day. A new way of looking at the world waits inside the covers of this delightful little book. 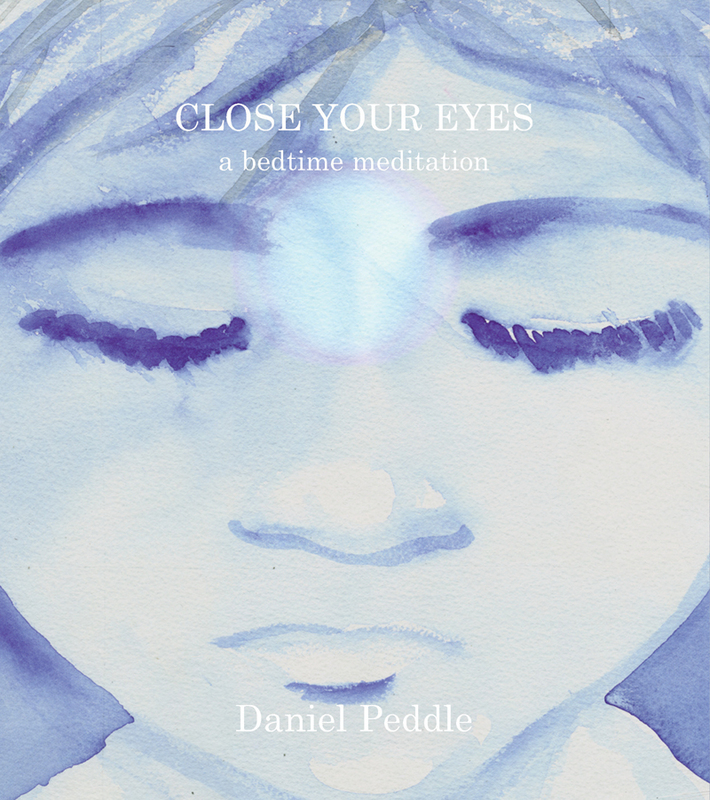 A bedtime meditation for young children, this little book is designed to open minds by closing eyes. It introduces complex ideas like chakras, life force, spiritual travel, and interconnectivity in a simple and effortless way. 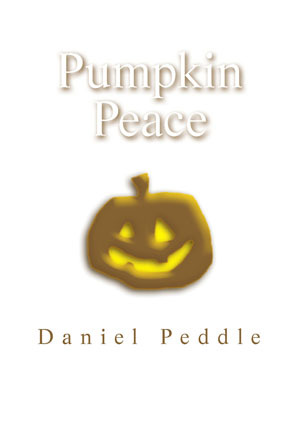 The Dalai Lama says “If every 8 year old in the world is taught meditation, we will eliminate violence from the world within one generation.” This magical book is the perfect beginners guide to peace and well-being. With Close Your Eyes you can hold the whole world in your hands. And if it doesn’t save the world, at least it will help put your kid to sleep! “Better watch the other side of the hill! So says locally famous outside artist Clyde Jones from Carboro, NC. Clyde makes critters from Haw River wash up. He paints his house with swirls of amoebas and naps on the porch with a pack of feral dogs. 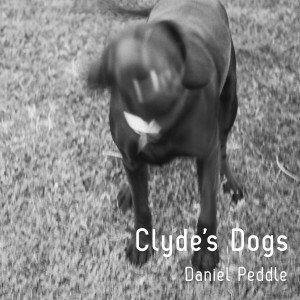 This book documents Clyde and his peculiar world through haunting black and white photography and laconic poetry. A strange portrait of the American South emerges from these backwoods where Clyde’s Dogs roam freely and lone men seek solace in scraps of driftwood.